What happens when a prosecutor of violent criminals discovers her work has followed her home? When a twenty-two-year-old killer walks into the courtroom, his eyes confirm what Mia Quinn already guesses: he blames her for his conviction. In seconds, he knocks her to the ground and holds a razor blade to her throat. She manages to escape, but it's just one more reminder that Mia's job prosecuting Seattle's most dangerous criminals is risky. 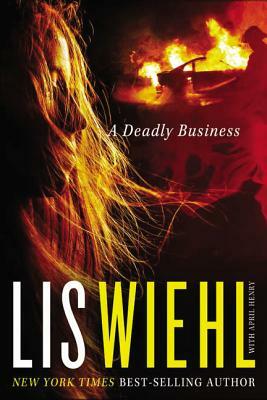 Now Detective Charlie Carlson is suggesting the very thing Mia doesn't want to believe--that her accountant husband's deadly car accident was no accident at all. When Mia and Charlie encounter resistance to reopening the case, they take the investigation into their own hands. And find much more than they bargained for. Was Mia's husband more than an accountant--and less than an honest man? As the truth becomes more shocking and the case grows more complex, her husband's enemies take note of Mia--and her children. How far will this prosecutor go to learn the truth, and how far will she have to go to protect her family?